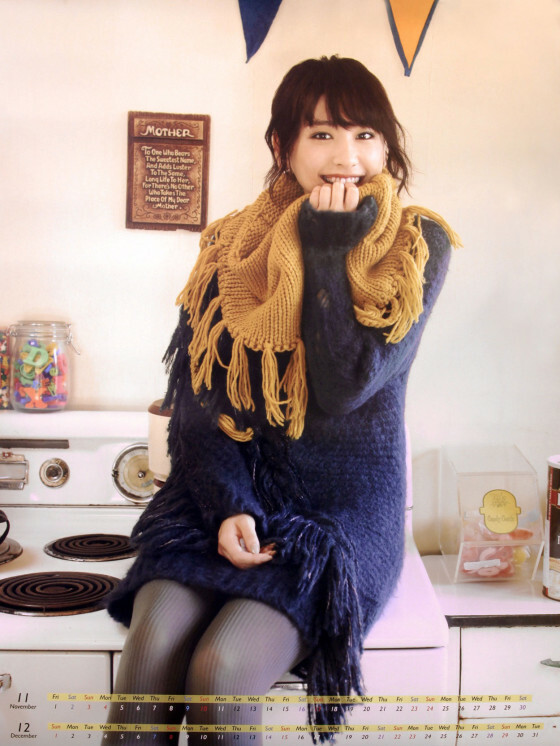 Actress Yui Aragaki’s 2013 calendar photos… but without the calendar part except in one of the pictures LoL. She looks so pretty and her smile melts the heart of people. Click image for full size.